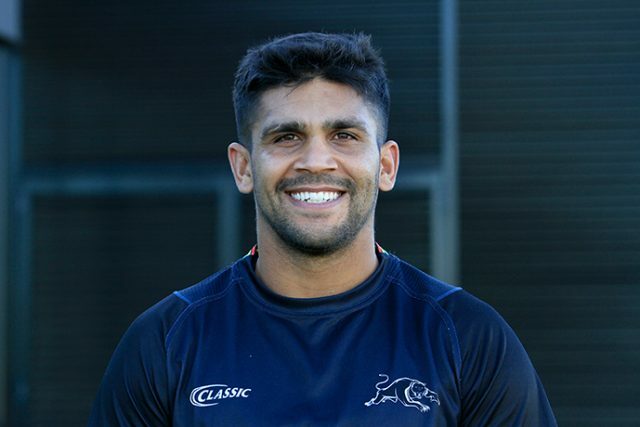 Tyrone Peachey has enjoyed many spectacular moments at Panthers Stadium during his five-year career at Penrith, but this Saturday afternoon the NSW Blues utility will play his final game there as a Panther. The 27-year-old excitement machine will be aiming to pull out one more scintillating performance on home turf before he links up with the Gold Coast Titans from next season. 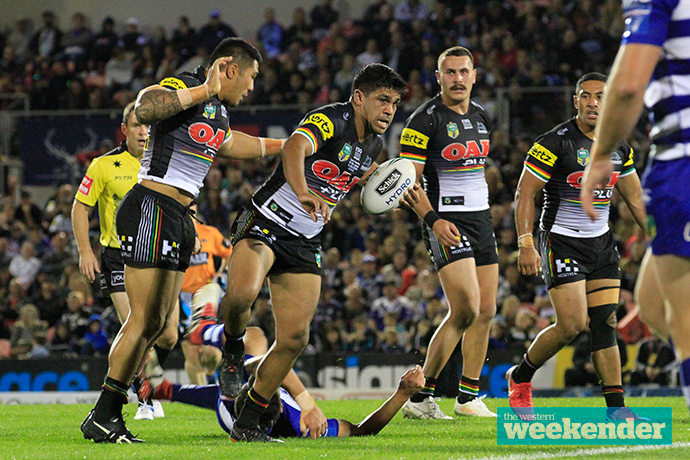 Speaking with the Weekender on Monday morning, Peachey is confident he can notch up one final win at Panthers Stadium ahead of Penrith’s final home game of the 2018 season against the Newcastle Knights. “I’ve had a lot of good moments there, hopefully we can get that win, finish on a good note and I have a good game,” he said. While it’s unknown whether the club will give Peachey a farewell lap of honour, the Origin winner said it wasn’t necessary. “Nah, I’m not Josh Mansour,” Peachey joked. Despite not being able to lock down one position all year, Peachey has enjoyed arguably his strongest season to date. He made his State of Origin debut – playing all three games – and has currently scored nine tries this season for Penrith – his most since 2016 (13). This Saturday against Newcastle, Peachey will run out with the number ‘1’ on his back for the fourth consecutive game. He said he’s enjoying his new role at fullback and expects to keep it until he “stuffs up”. “I’m loving the fullback role, you get a lot more ball and we keep winning, so I haven’t stuffed up that bad, which is all that matters really,” he said. 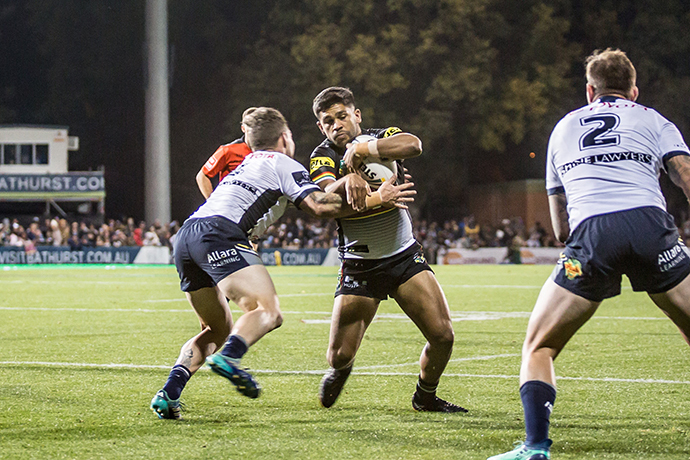 Peachey has been a fan favourite at Penrith since he joined the club in 2014. When news emerged in the off-season that Peachey would be leaving the foot of the Mountains at year’s end, many supporters were disappointed. While Peachey doesn’t regret his impending move up north, he knows Penrith probably had to move on from him if they were going keep some big names who were off-contract. 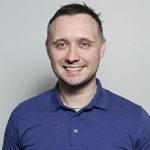 “I know the situation the club is in and how they have to keep a couple of players in Reagan and Nathan – and it’s not going to be cheap,” he said.